Locks are an integral part of navigation infrastructure. The issue of safety around locks is common to all navigation authorities who allow boaters to operate their structures themselves and permit access to other visitors, for example for viewing the boats or where footpaths cross lock gates. Each navigation authority is expected to consider the risks to visitors and provide a reasonably practicable means of managing identified hazards and a number of authorities have developed internal guidance on managing such risks. 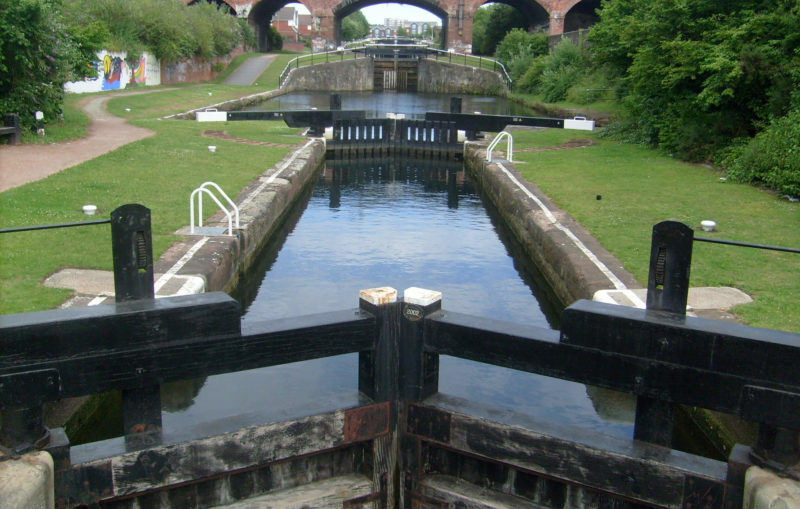 In 2013 AINA updated and its guidance document, Managing Inland Waterway Safety Risks which provided a starting point and context for developing specific safety plans and risk assessments in relation to waterway operators, users and visitors. This document will help navigation authorities understand the needs of visitors and users and identify falling risks associated with access around locks. It will also assist them in developing guidance on how to manage the risks identified in the context of the term ‘reasonably practicable’.